The art that I enjoy creating and sharing is born out of the love between two people and my way to visualize and reflect that feeling through my lens. I am a strong believer that in the moment when a couple gathers in marriage, something spiritual happens, something indescribable that my photography tries to describe. I think that's my biggest priority when taking a picture, to transmit what goes beyond. 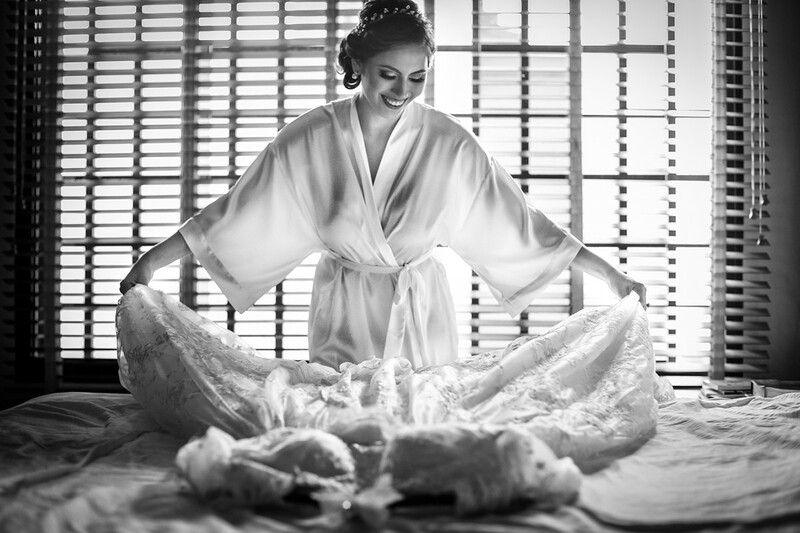 I focus on creating images through an artistic and photo-journalist style, where the main concept is the depth of love in the simplicity of moments and details, keeping the spontaneity of the day. I have no interest in having the absolute control of the situation, but I have total control of how I show it through my photographs, and that freedom is something that has helped me to see outside the box, and not to stagnate. I give a big importance to postproduction, I take care of the details and I take my time to give that extra magic to each image, without changing its essence. I love the images with color, but ultimately I am a huge fan of blacks and whites; I believe that in many cases, they can reach deeper and powerfully to the heart of the public, and when you get there, you made the finish line first. I am based in Valdosta, Georgia. There is an extra fee for weddings outside the city. I have been 7 years in the business and I have photographed more than 60 wedding as the main photographer. I love capturing real moments, with a combination of photojournalist and artistic style. I have a bachelor degree in Arts, mention Graphic design. I have taken many photography workshops and classes.